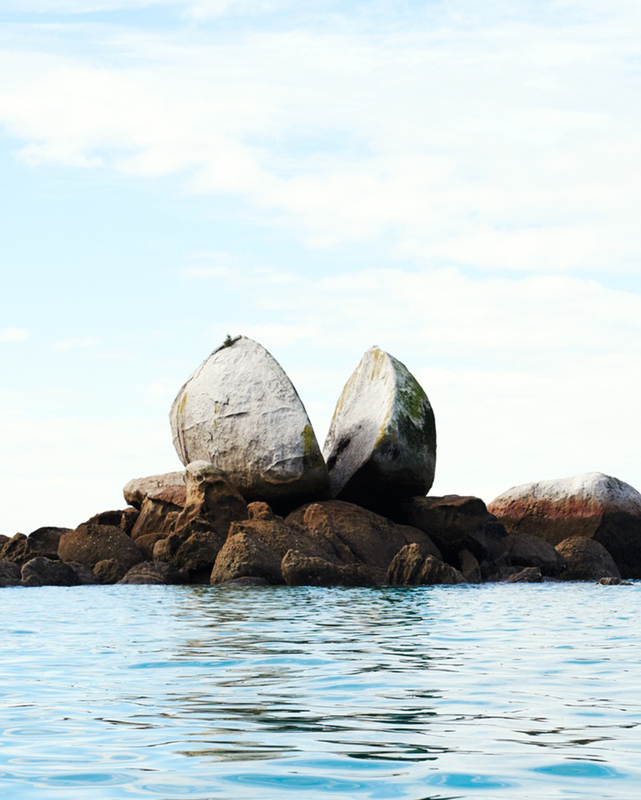 New Zealand’s South Island is like something out of a Disney movie with its incredible natural landscapes. And with the weather on your side, summer is the perfect time to embrace said nature with open arms. From legendary hikes and stunning national parks to adrenaline activities and fun for foodies, the mighty south is a playground of summer fun. Here are eight of the best things to do in the South Island this summer. Golden sand beaches meet lush native forest at Abel Tasman National Park. Explore the beautiful spot via foot along the 60km Coast Track. Taking three to five days, the popular walk is scattered with a number of huts and campsites that can be booked in advance. If you don’t want to do a multi-day trip, you can book a water taxi to take you to popular sections of the track and collect you on the same day. Alternatively, paddle around the pristine bays by kayak—keep an eye out for seals and dolphins. 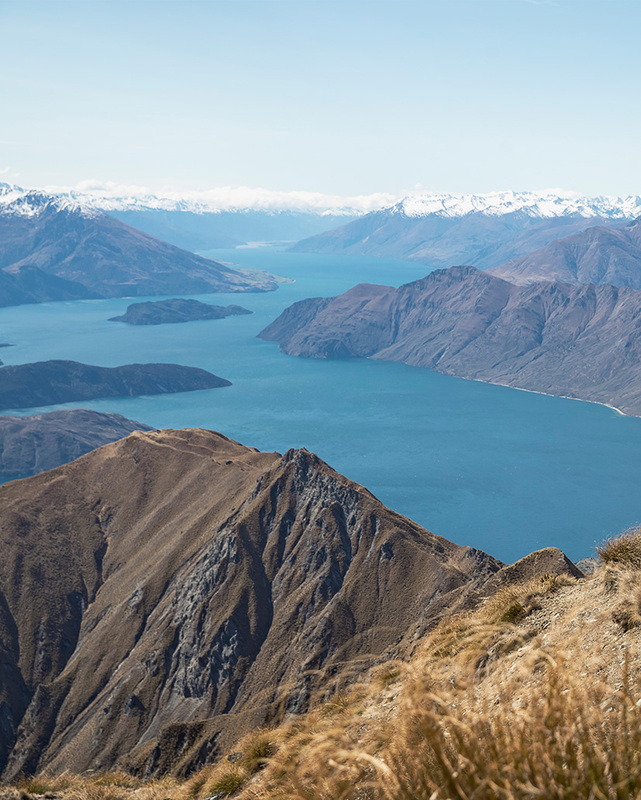 No visit to Wanaka is complete without tackling the popular Roys Peak Track. The zig-zag walk will take six hours as you climb to the impressive 1578-metre summit and back. 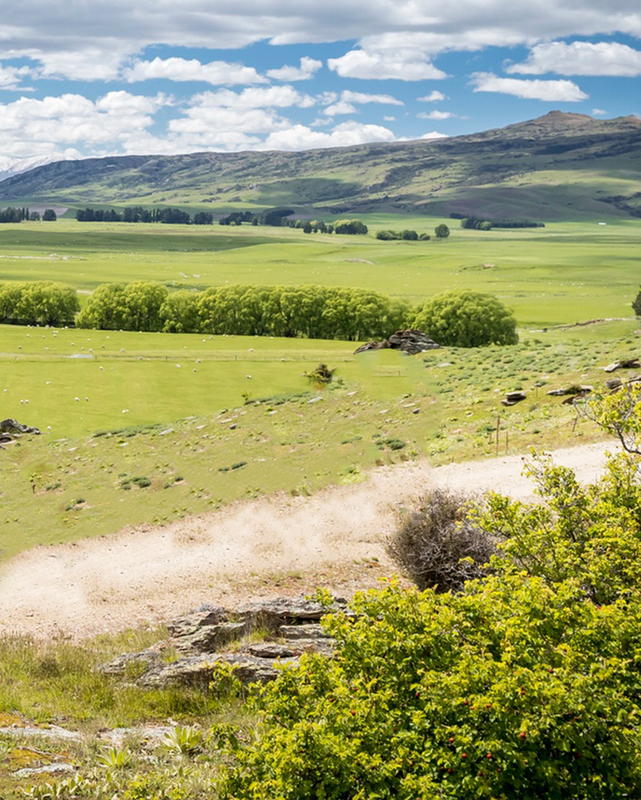 The step track will take you through alpine meadows, tussock grasslands and along a staggering ridgeline. The pain of getting to the top is worth it for the panoramic views of Lake Wanaka, Mount Aspiring and other surrounding mountain peaks. Remember: the weather conditions can change rapidly—even in summer. Be prepared and pack warm layers. AJ Hackett put New Zealand on the map when he launched the world’s first bungy from Queenstown’s Kawarau Bridge in 1988. Experience the iconic jump for yourself by launching yourself 43 metres towards the stunning river below. Queenstown also has two additional bungys to choose between: the 47-metre freestyle Ledge Bungy or the scream-inducing 134-metre Nevis Bungy. As New Zealand’s highest bungy, the latter features an 8.5-second freefall of pure fear and adrenaline. Yikes. Have your breath taken away by the magnificent Milford Sound this summer. Carved by glaciers during the ice ages, the fiord’s cliffs rise sharply from dark waters with mountain peaks seemingly touching the sky. Known as the wettest place in New Zealand, there’s a high chance of rain—even when visiting in summer. But don’t let the forecast cancel your plans—wet weather brings the hundreds, if not thousands, of waterfalls to life. Cruise the area by boat (there’s even the option to stay overnight) or paddle through the majestic waters by kayak.